Recently Tax Commissioner’s Office published new job circular on there official website www.incometaxappeal.gov.bd. Tax Commissioner’s Office is the part of the government republic of Bangladesh. After that Tax Commissioner’s Office is the most important Tax authority in Bangladesh. For get Tax Commissioner’s Office Job Circular 2018 and other related information please visit our website regularly. We are published daily latest circular, notice and many more. 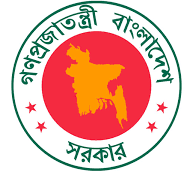 You have to apply Tax Commissioners Office govt job circular through online go to visit there official website www.incometaxapeal14.teletalk.com.bd. 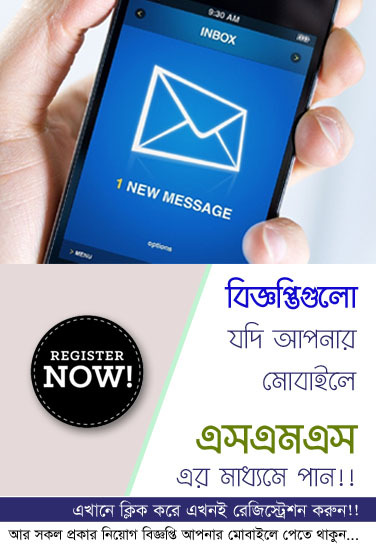 You have to get more updates about Tax Commissioners Office Jobs circular Vacancy Notice, Exam Result or Admit card and others jobs circular notice, please stay with us.